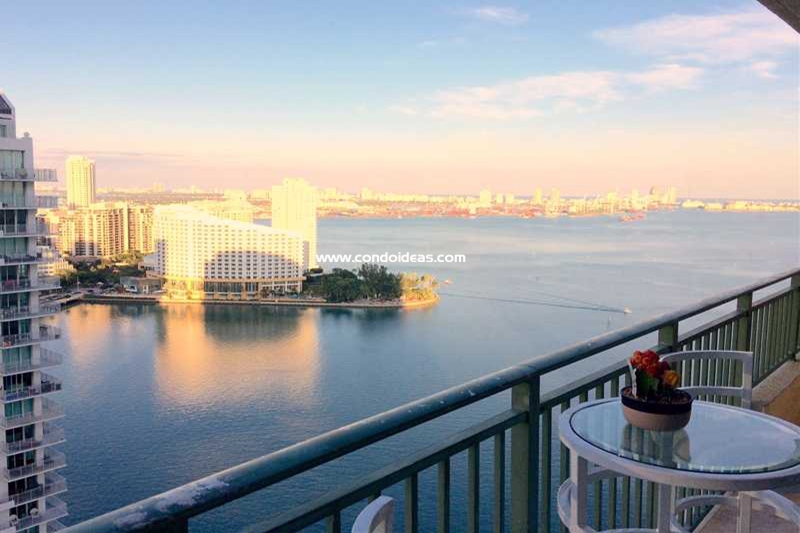 The Mark on Brickell Condos has it all – from the poolside deck overlooking Biscayne Bay to its waterfront restaurant; from 24-hour security to its Italian-style kitchens. 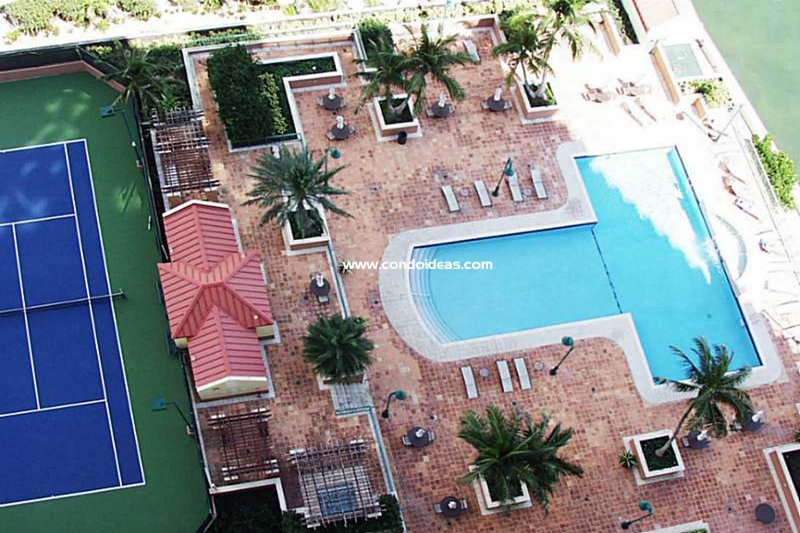 And all of it in the heart of Miami’s financial district. Built in 2001, this 36-story development features eleven different floor plans – with one, two or three bedrooms. 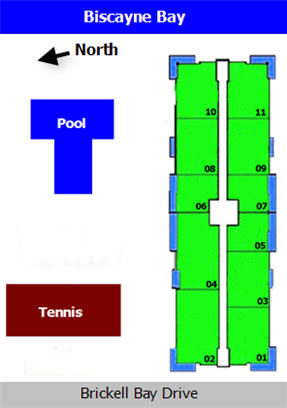 The 370 residences range from 750 to 1,560 square feet. The stately wood-and-marble lobby with its unique water feature makes a grand first impression. 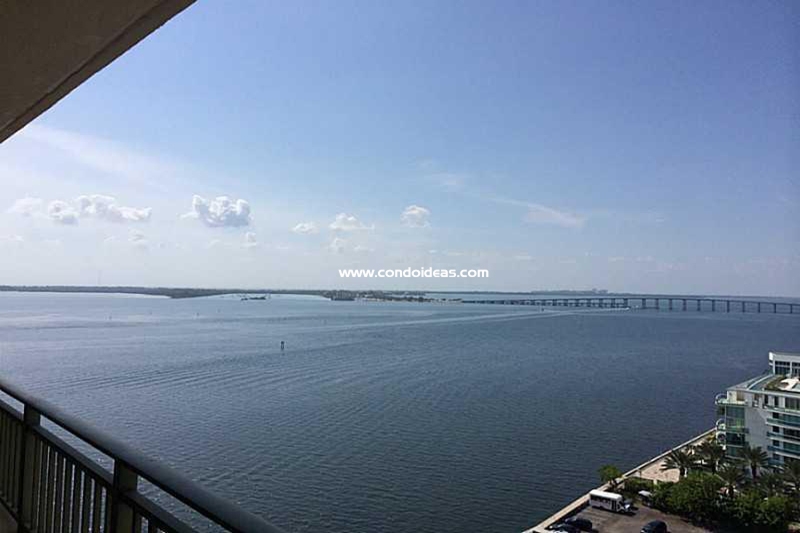 The standard is maintained on the landscaped recreation deck with its sweeping view of Biscayne Bay. The heated pool and the Jacuzzi spa offer relaxation after workouts in the state-of-the-art fitness center or on the lighted tennis and racquetball courts. Enjoy the clubhouse and lounge as well as the restaurant with its interior and outside seating. After a day’s work in the business center, relax in the billiard area. The Mark on Brickell is known for its capacious living rooms. Most private terraces afford a splendid water view. Kitchens are appointed with granite countertops, built-in microwaves, and GE Profile side-by-side refrigerators as well as multi-cycle dishwashers. Temperatures are maintained with individually controlled air conditioning and heating systems. Communications needs are met with expanded cable television and voicemail. 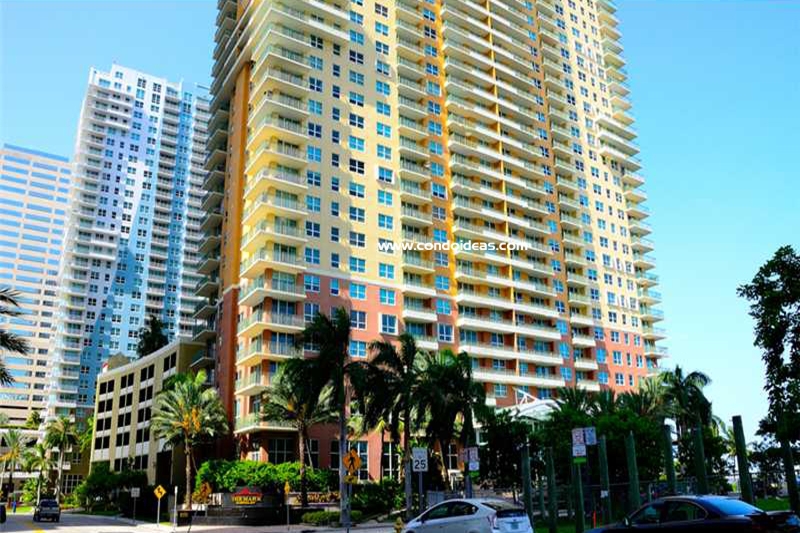 Proximity to the vibrant Brickell financial district can mean a commute-free lifestyle in this, the second largest international financial center in the United States. And you are but minutes away from the myriad attractions of the greater Miami area – from professional sports teams such as the Heat, the Marlins and the Dolphins to the cultural offerings of the Miami City Ballet, the New World Symphony, and the Florida Grand Opera, to name just a few. 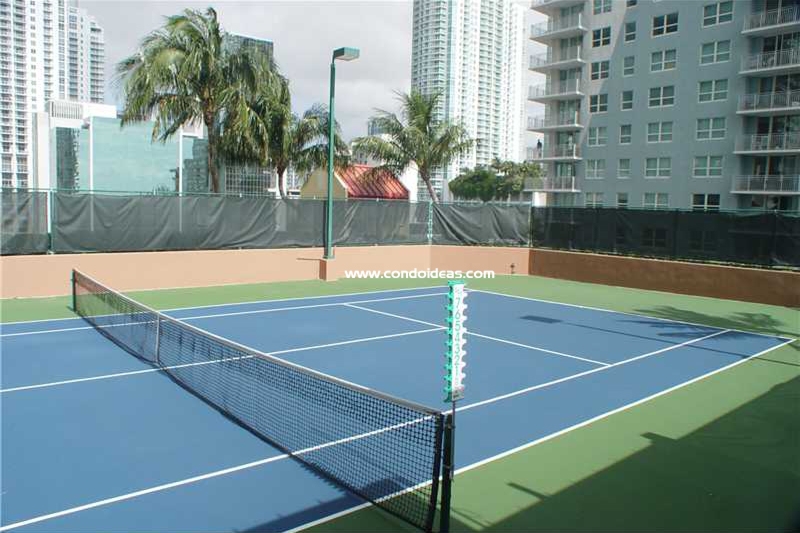 Close to work; close to sea, air and land transportation; close to myriad recreational amenities; close to heaven: that is the Mark on Brickell condominiums. 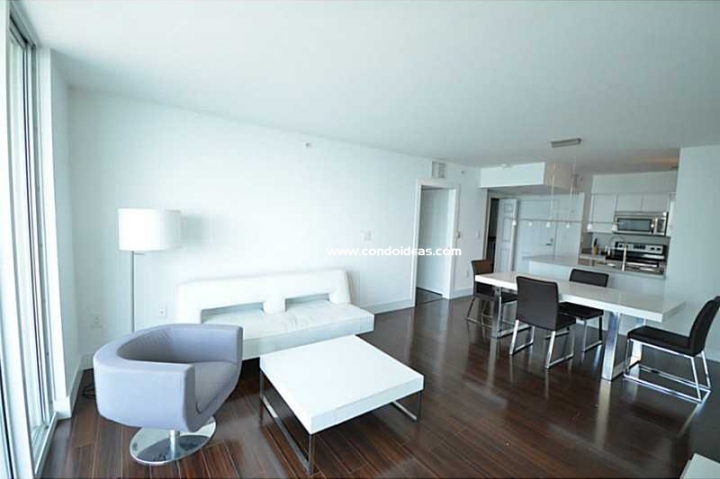 In the same Brickell area, you should also check out the Santa Maria condo.